Laptops have become a necessity for the people who are very serious about their careers and would like to carry their work with them. Also, it has become a necessity for the people for the entertainment purposes. With the constant and continuing research and development, the laptops have become very light and ultra-thin in size and weight. 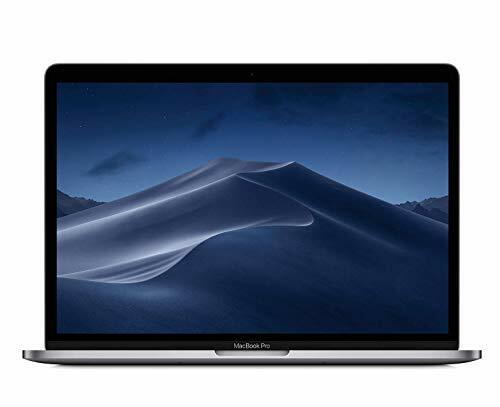 Today, with the increasing and constant demand of the ultra-thin laptops, there are lots of companies that have launched different models of the ultra-thin laptops. Like the other products in the market, the different ultra-thin laptops models have some features in common. Intel core processor – The best ultra thin laptops have Intel 3rd generation Core i7 processor. It is more than 10 to 15% efficient than the standard computer processors. In addition to that,3D rendering and media processing is 2 times faster than the standard computers. Due to this features, you can create fantastic PowerPoint presentations, watch HD movies and multitask easily with enjoying a display, which is more lifelike, quicker and crispier. Also, the ultra thin laptops take less time to boot up than the normal computers. Display for the ultra-thin laptops – The best ultra thin laptops have the high resolution LED touchscreen display, which provides the sharp text, true-life colors, and vivid images. 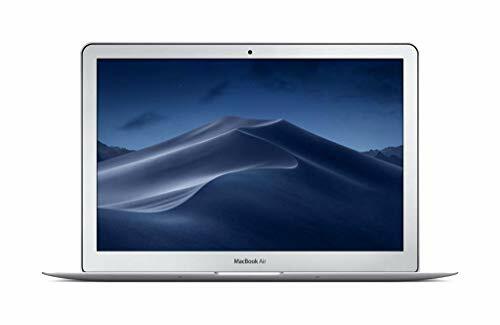 The advanced technology of ultra-thin laptops provides more than 350 units of brightness, which allows the user to view the websites, photos, videos, and movies with better effects. 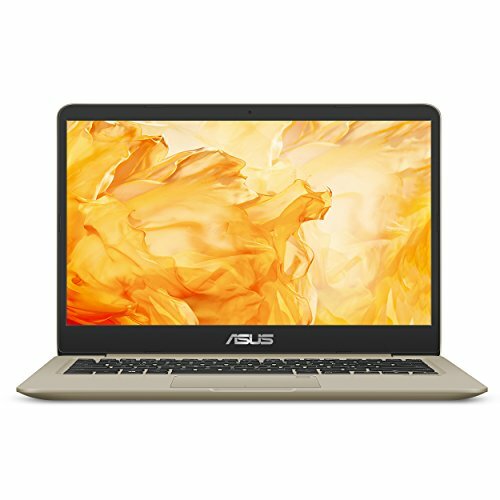 Sharing files – Most of the best ultra thin laptops provide the facility to share the files between your computer and the Smartphone when it attached to your computer. You can copy and paste the different files from the computer to the Smartphone and vice versa. Because of the journey of computers from big to small and smaller, the trend of ultra-thin laptops still lives. 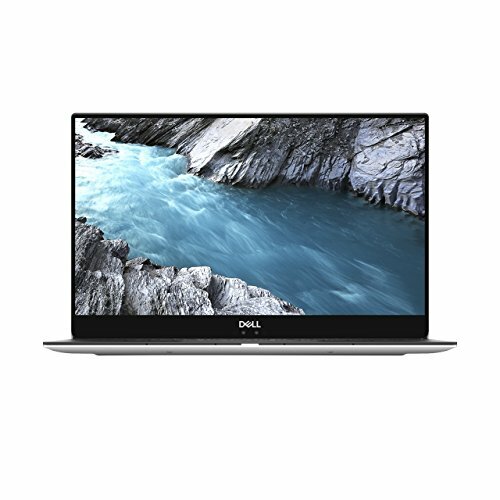 And if you, like everyone, crave for an ultra-thin laptop that suits your requirements, this mere piece of text is what you need for now to help you get the perfect piece for you. If you are honestly looking for the thinnest, the Samsung Notebook 9 with a 13.3” display is officially the thinnest on the list with a thickness of 0.55” and is an average performer with specs like Intel Core i5, 256GB SSD, 8GB RAM, Intel HD Graphics and Fingerprint sensor. 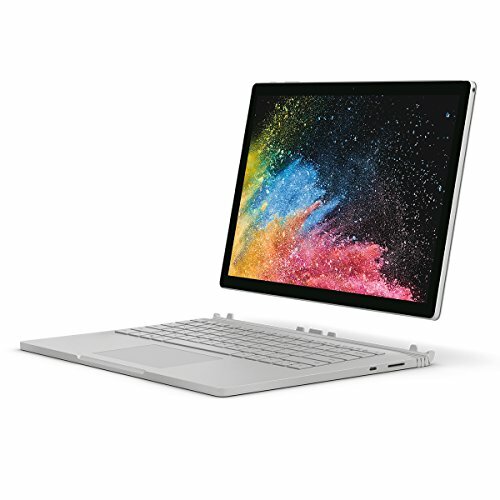 But if true power with an agreeable physique is what you desire, Microsoft Surface Book should be an easy pick for you. Installed with great processing power coming from an Intel Core i7 and 16GB RAM, the laptop handles graphics quite well with GTX 965M and can store data up to 512GB on its SSD drive. If gaming is your first priority, Razer Blade GTX 1060 is what you need. The laptop is loaded with dedicated gaming features like Chroma Lighting keyboard, VR ready technology, Thunderbolt 3, Killer Wireless AC for multiplayer gameplay and a GTX 1060 to power the picture. From a professional point of view, HP Pavilion x360 and Apple MacBook Pro would suit your desk. And while the HP Pavilion x360 has a 360 degree convertibility, a relatively lighter specs profile with Intel Core i3, 6GB RAM, 500GB HDD, 13.3” Touch display and still an incredible battery life of 8 hours, the MacBook Pro, as the name suggests comes with a pro-business Mac OS Sierra and a powerful Intel Core i5 processor coupled with an 8GB RAM. And for connectivity, it comes with 4 Thunderbolt 3 ports which are practically unbelievable, but then Apple always does that.